A copper wire wrapped love heart with vibrant red and green agate, jade and Czech glass beads. 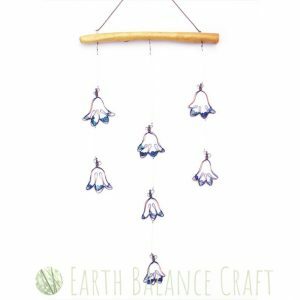 This pretty heart shaped hanging decoration is suitable for both the home and garden, as wall art or a garden decoration. This piece is inspired by the colour palette of late summer when hedgerows are ripe with berries, with contrasting colours of deep reds and soft greens, twining among the brambles. Semi-Precious Gemstones: A mixture of translucent and opaque agate, jade, moss agate, carnelian and Czech glass.